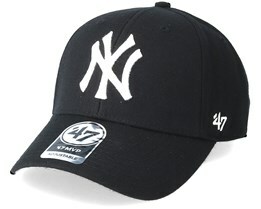 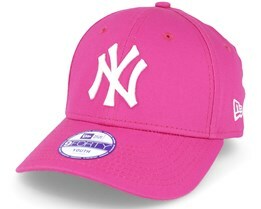 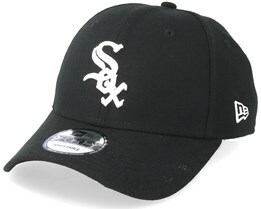 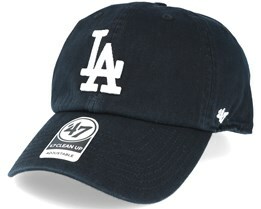 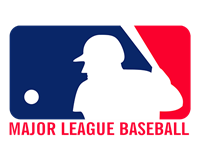 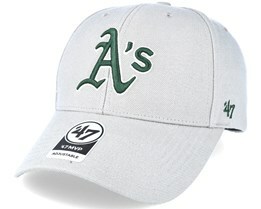 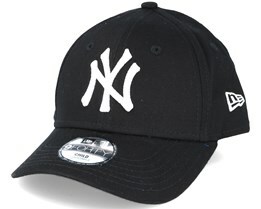 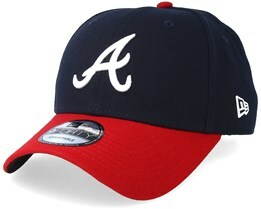 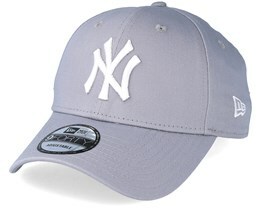 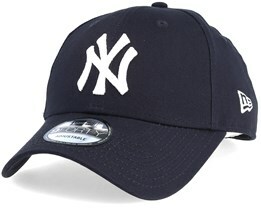 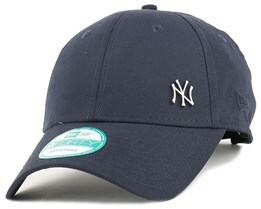 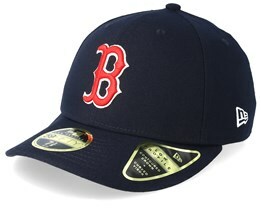 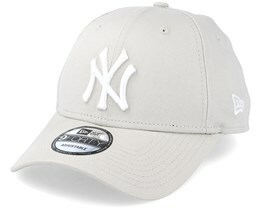 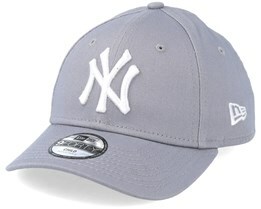 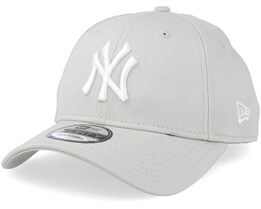 You can find baseball caps from the world's top baseball league the MLB here at Hatstore. 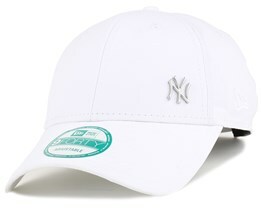 If you are looking for a baseball cap from the New York Yankees, the LA Dodgers or other MLB teams, you have come to the right place. 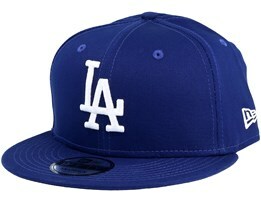 We have a wide selection of caps from the biggest teams in MLB. 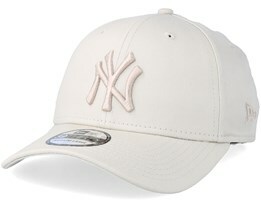 Find your favourite cap today among our models. 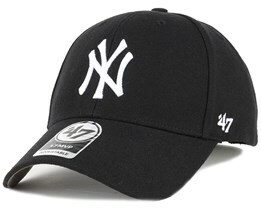 Same day shipping from our own stock. 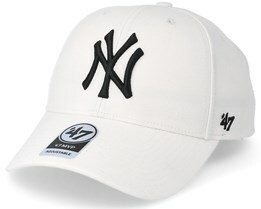 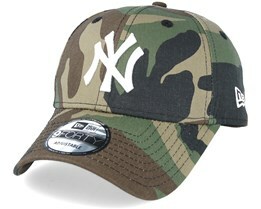 We have baseball caps from New Era in 59fifty, 39thirty and snapback models. 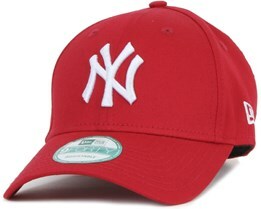 New Era is the official supplier of baseball hats for MLB, which guarantees the highest quality for the baseball caps we sell. 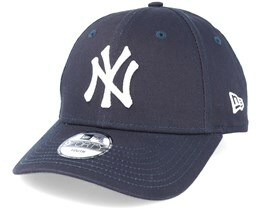 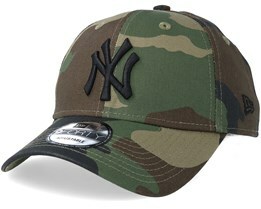 We hope you'll find your new cap among all of our MLB baseball caps.